Rudolfo was born in Olinda, Pernambuco, Brazil. At the age of 14, his interest in Forró grew and he started to learn the typical styles of the North-Eastern region. When he was 19, he was introduced to the Forró Universitário style and started to create his own style by mixing it with his Forró Nordestino. In 2010, he moved to Cologne, Germany, where he founded the group Forró de Colônia (FdC). In 2011, Sarah began to dance Forró at FdC and immediately fell in love with the dance, the music and the Brazilian culture in general. Since 2015, Rudolfo and Sarah have been teaching together in Cologne and are the main organizers of the association Forró de Colônia e.V. and the annual FdC-Festivals. They were invited to teach together at more than 20 Forró Festivals all over the world, including Europe, the United States, Canada and Japan. They also have a broad repertoire of different Forró styles including Forró Universitário, Forró Dynamico, Forró Roots and Forró Cassino. Besides all their experience in teaching Forró, Sarah and Rudolfo have the best references as teachers in general. Both graduated at the German Sport University Cologne and profit from their knowledge of the physiology of motor learning, teaching methods and didactics. 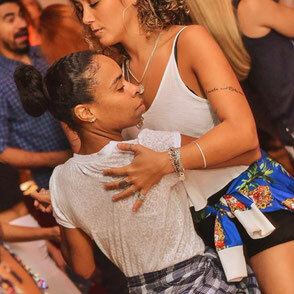 Sarah believes that, above all, Forró is about connection, fun and community. Her classes emphasise the importance of presence, connection with the partner, and musicality. Sarah fell in love with Forró when she lived in Milan and she hasn’t looked back since. She has travelled all over Europe and to Brazil to learn with different teachers. Building on her experience in sports and language education, Sarah launched and started to teach classes in Brussels in 2014, and now teaches regular classes across five different levels as well as weekly concept-based workshops. 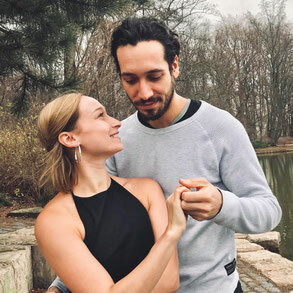 Sarah has worked closely and performed with Ricardo Ambrózio, gaining crucial insights into the technical and creative aspects of dance and developing her own style and approach. She has also studied and taught with many other teachers, broadening her horizons and understanding of dance. Since 2016, she has been teaching individually at events in Belgium, across Europe and in Brazil. Together with Emilie Gasia, Sarah now organises a twice-yearly “Encontro” for Forró teachers to share good practices and exchange ideas.  She is also one of the founders of the Forró Association in Brussels, working to serve the growing forró community in the city. Sarah has co-organised four successful editions of the festival Ai Que Bom Brussels with Thiago Lima, and Ricardo and Martina Ambrózio. Niterói-born Lethicia Antunes started dancing at the age of 12 beginning with Hip Hop, Jazz and Lambaeróbica. In 2008, she started taking lessons in couple dances such as Samba, Zouk and, of course, Forró. Esquenta programme. There, she met Marquinhos do Forró who invited her to be part of his team. Travels to several places in Sao Paulo and Rio followed, where she would give dance classes and workshops. In May 2015, she discovered the “Forró Roots” style of Forró with its typical leg and footwork variations and turns and specialised in this style, giving workshops at some of Brazil’s largest festivals together with teachers such as Yse Góes, Daniel Marinho, Mariana Brasil, Tau Macedo, Hugo Silva and Lydio Neto. 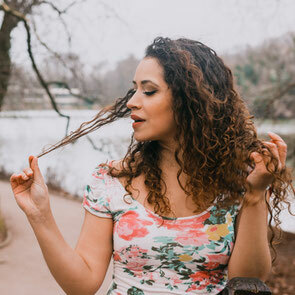 Benefitting from her rich experience and knowledge in Forró and other couple dance styles, she gives both private lessons and group workshops for dancers of all levels, working on, among others, rhythm, leading, following, musicality and posture. 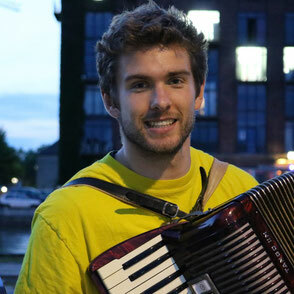 Philip is sports student, has his roots in the music scene and has been teaching Forró in various places since 2016. In his teaching, he unites insights from both fields. To him, Forró means to celebrate life. However, he would never call himself Forró-teacher but much more an ambassador of it. As such, his goal is to pass on the features making Forró so unique across the various styles and to show how to develop fun in the communication at dancing. In early 2018, he started running his own dance school “Forrówelt” with which he gives classes in various places in the region of Lower Saxony. Vitor started to dance Forró in São Paulo in early 2012 and got hooked on the style and the scene very quickly. 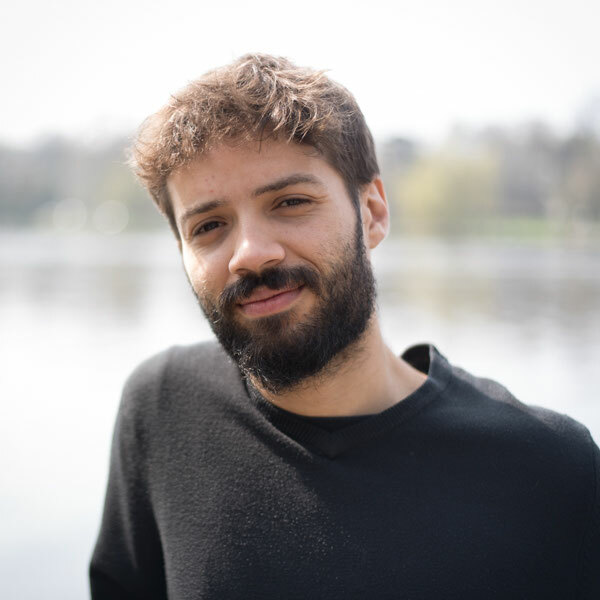 After moving to Berlin, he co-founded the group Tome Forró where he has been giving regular classes at Humboldt University since 2014. In his further development as a teacher, he was able to share his experience at various festivals around the world. To him, Forró is a shared experience on the dancefloor, where both dancers add equally to the creation of a flow of movements. In his teaching, he approaches new steps in a very structured way, building them up from their basic movements all the way to complex figures. Lina came to Forró in 2013 in Aachen. In the same year, she moved to Berlin where she joined Tome Forró and soon thereafter began to support teachers and assist in classes. Within short time, she subbed on demand and eventually started to co-teach and to give her own classes. From an early point on, she has taken both the role as leader and follower from which she gained an even deeper understanding of the dance as a whole. Still keen on learning, she takes every opportunity to join workshops as to expand her repertoire and skills even further. In her dancing, she focuses on connection, comfort and sensitivity in both roles, trying to individually adapt to every style and partner. In her teaching, she draws from her knowledge of Yoga to work on balance, comfort and body awareness, thus focusing on the technical aspects of the dance. Marilia is dancer, teacher and choreographer of ballroom dancing, with Forró as main style. 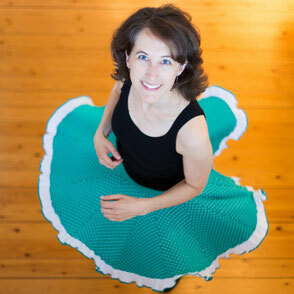 In over nine years of studying Forró, she developed a pert and charming way of dancing and teaching this style. She is winner of the Campeonato Brasileiro de Forró, was awarded at many national and international festivals, traveled to several countries, appeared in numerous TV shows and dance congresses throughout Brazil and, together with Fábio Reis, was awarded as best Forró teacher in Brazil in 2015 and 2016 (by Baila Mundo). Through her research of Brazilian folk dances and ballroom dance, she developed a multicultural style of Forró without prejudice, as this dancing style - as she says - enables its dancers both to express their individuality and creativity whilst, in particular, enabling women to express themselves through movement, essence and charm - which is why she invests much time and energy in the development of the follower's skills. Now living in Lyon, France, she helps to enlarge the local Forró scene through the group "Forró em Lyon" as teacher, partner and member.